Bougainvillea. Please help with branches. I have another trunk of Bougainvillea. I planted this trunk 1 month ago. 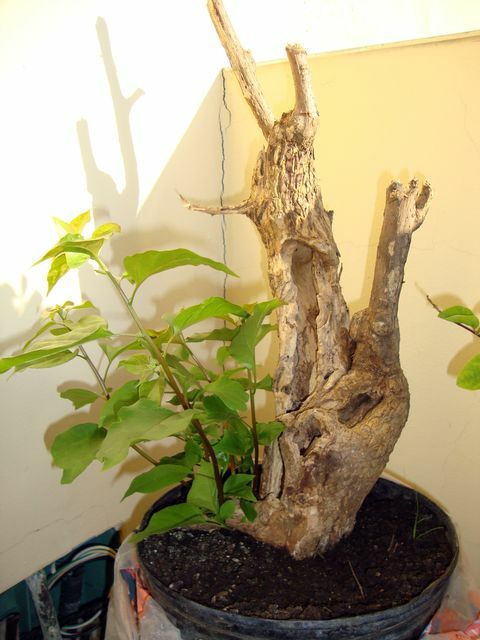 I hoped that this trunk will give branches on the top, but new branches have started to grow on the bottom. Please, could you help me with advice on how to wake up the branches on the top of the trunk? Re: Bougainvillea. Please help with branches. 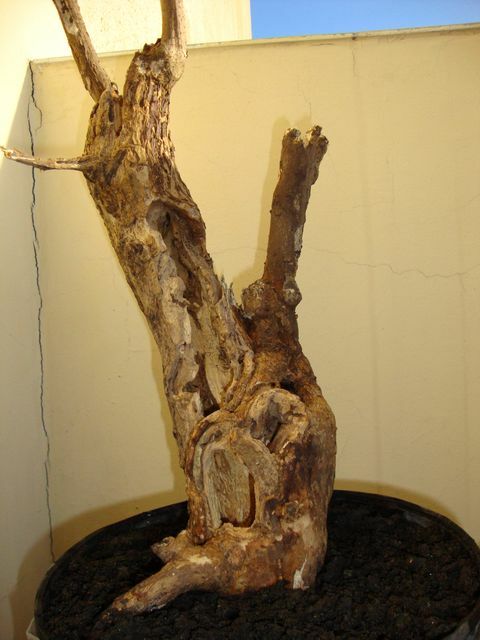 If you have that strong branches at the bottom, it might cause the stump to ween the top. Which is very likely! Its easier for the tree to grow the long shoots (which are the apex at the moment) than to form new ones at the top. My advice...trim the growing points a bit. And do some positive thinking! ps. For those who dont know, The Dominican Republic is a part of an Spanish Island, Hispaniola in die Caribbean sea, so they have summer at the moment, or late Spring?